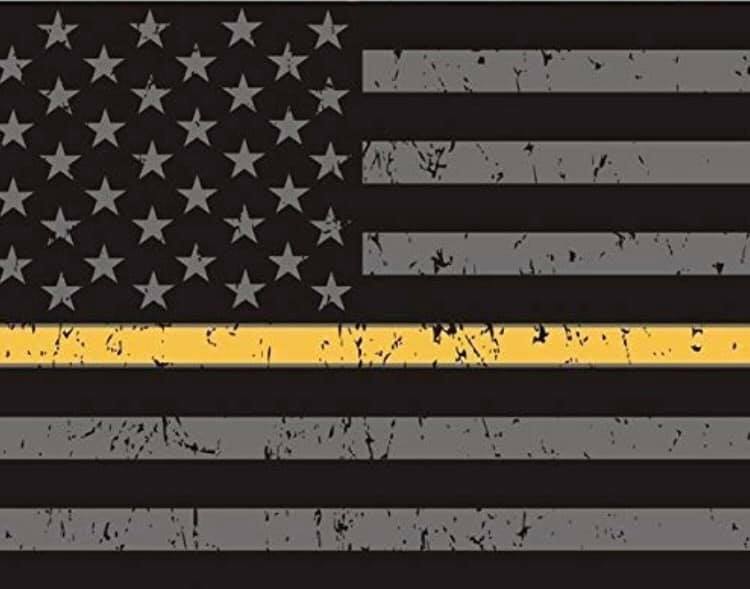 CPD would like to recognize our dispatchers at the Warren County Sheriff’s Office as well as all dispatchers across the country in honor of National Public Safety Telecommunications Week! Both law enforcement and fire & rescue rely upon them day in and day out so we can do our jobs effectively and efficiently not to mention keep us safe. As citizens they make sure appropriate services are headed your way if and when you need them. Thank you dispatchers!